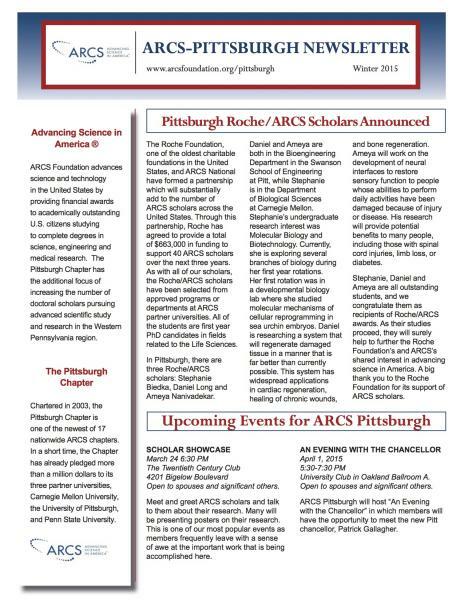 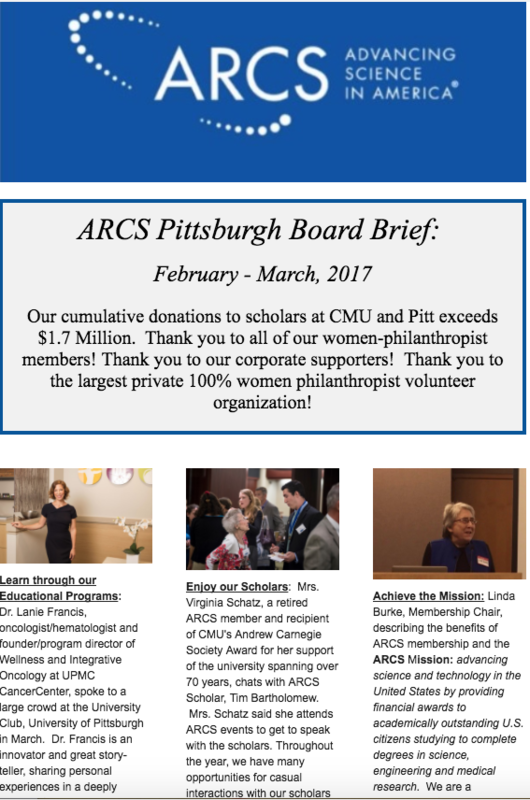 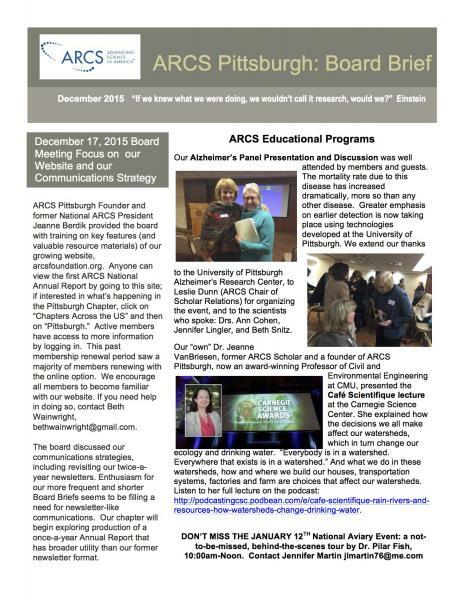 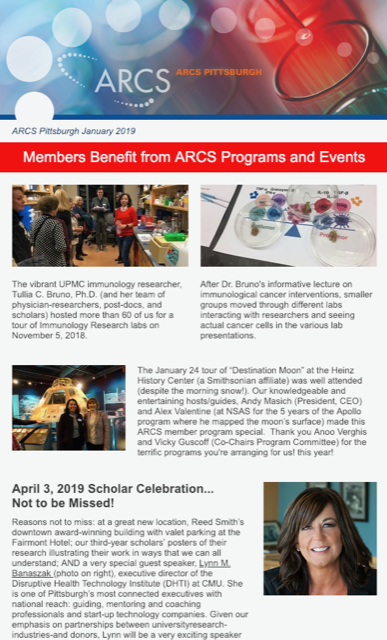 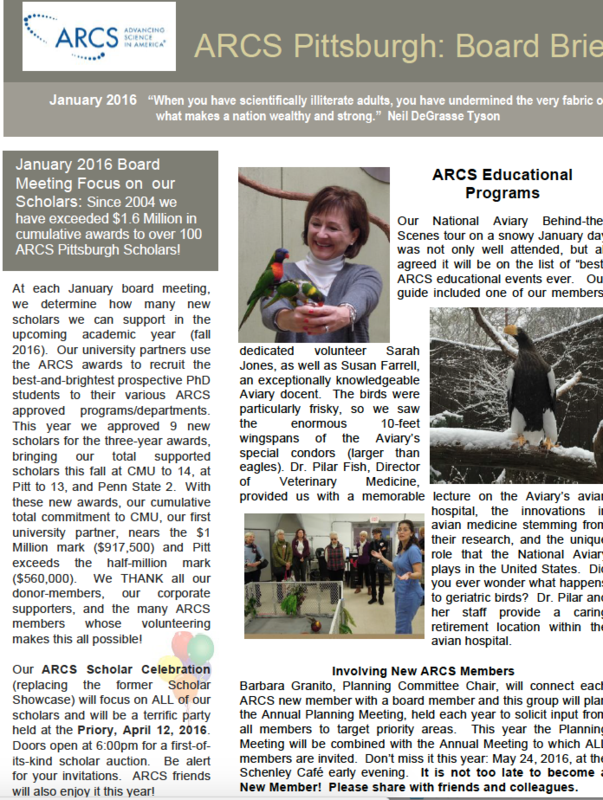 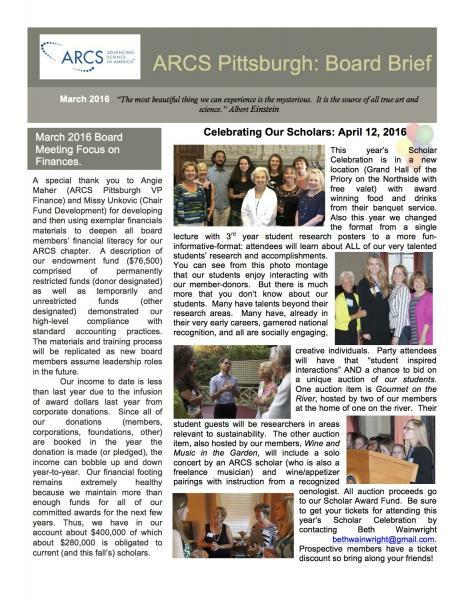 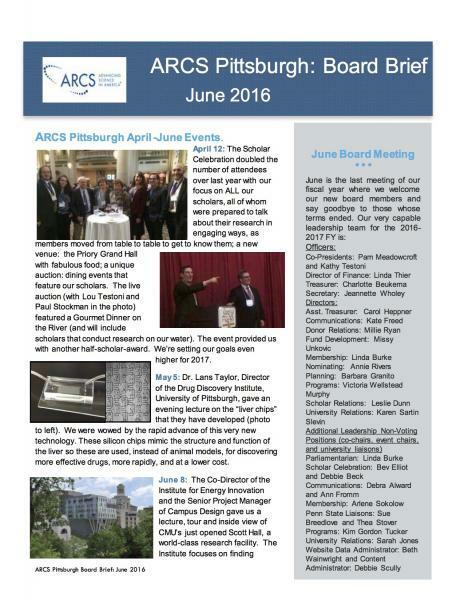 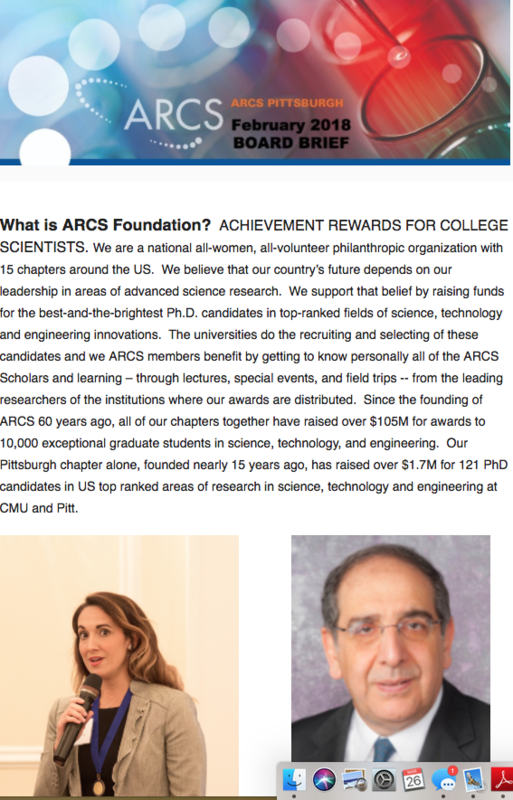 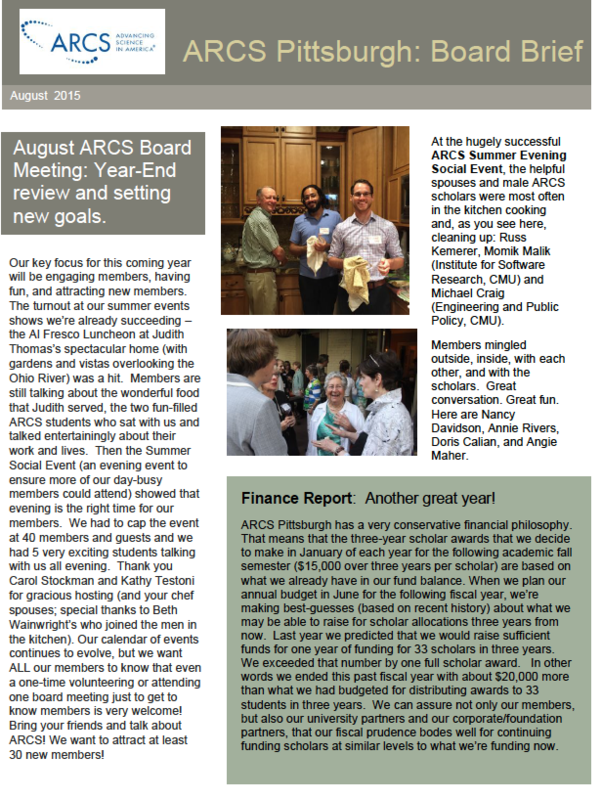 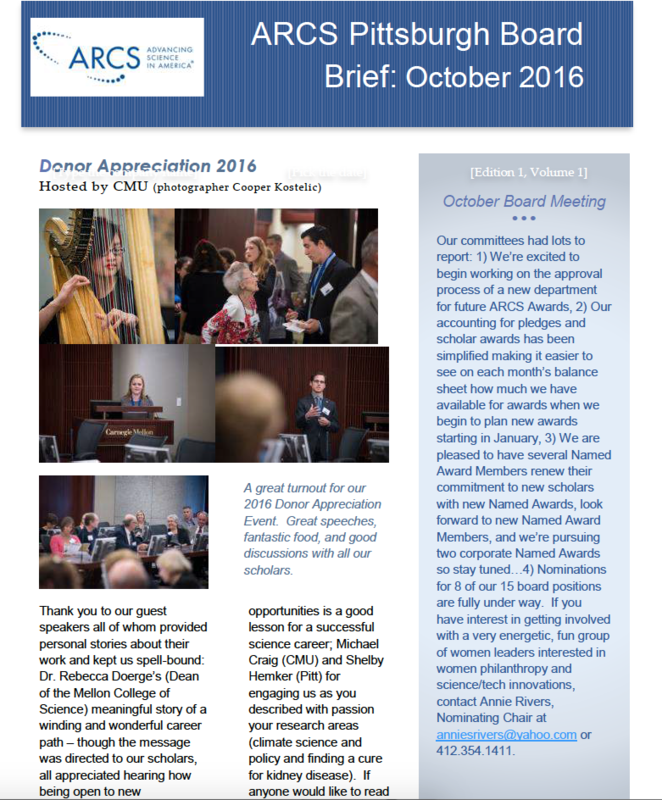 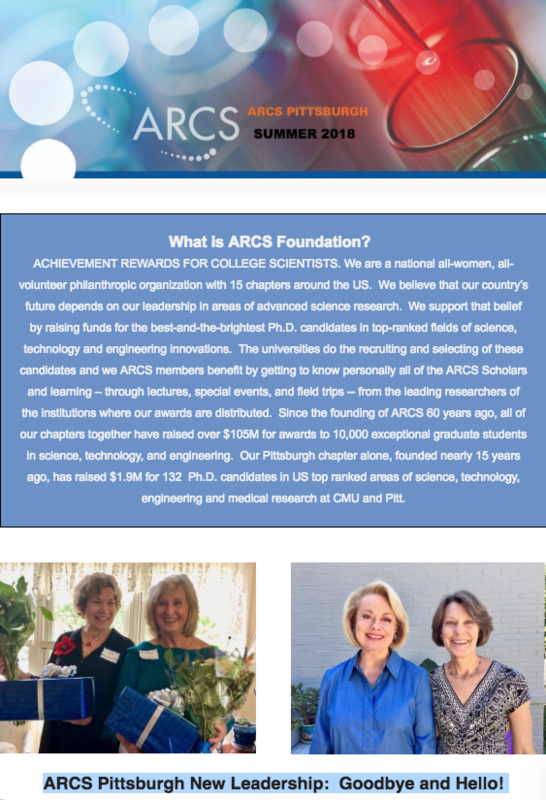 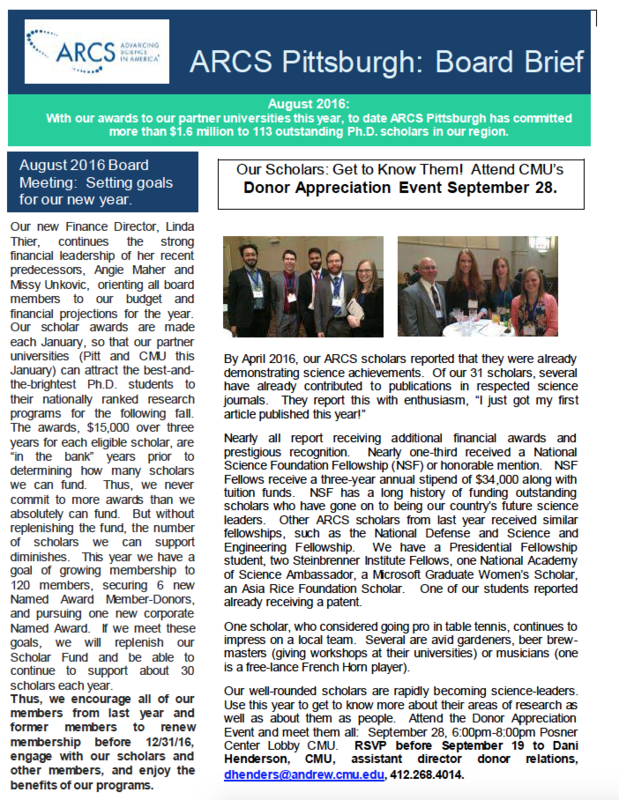 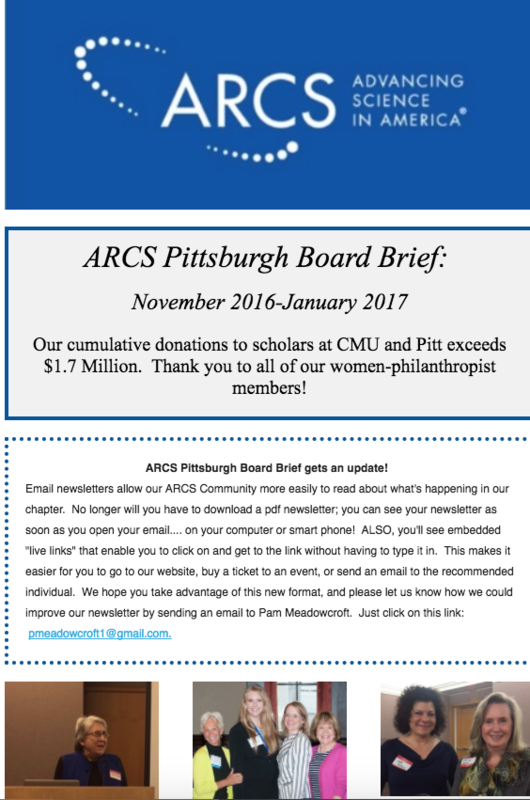 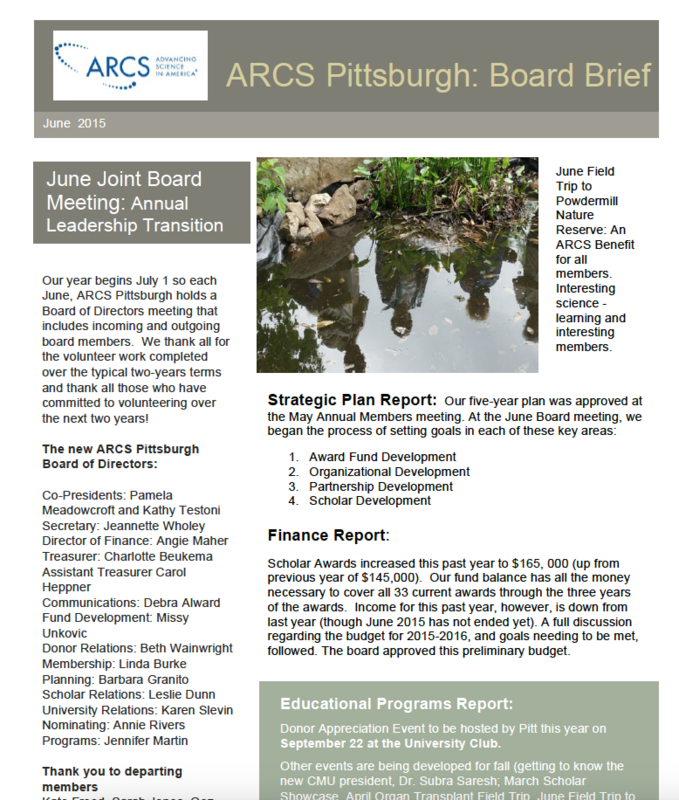 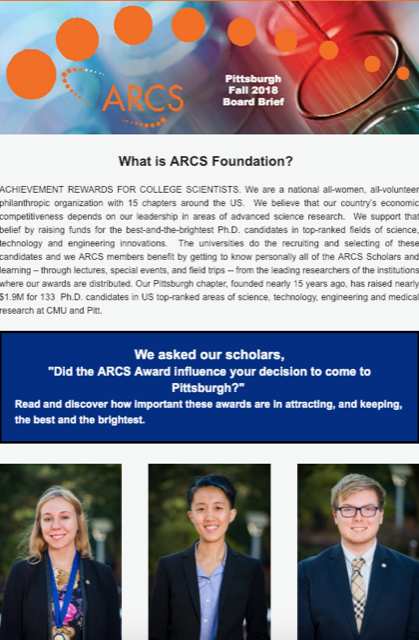 About four times a year, our email newsletters give our ARCS community updates about our events, scholars, members, and board activities. 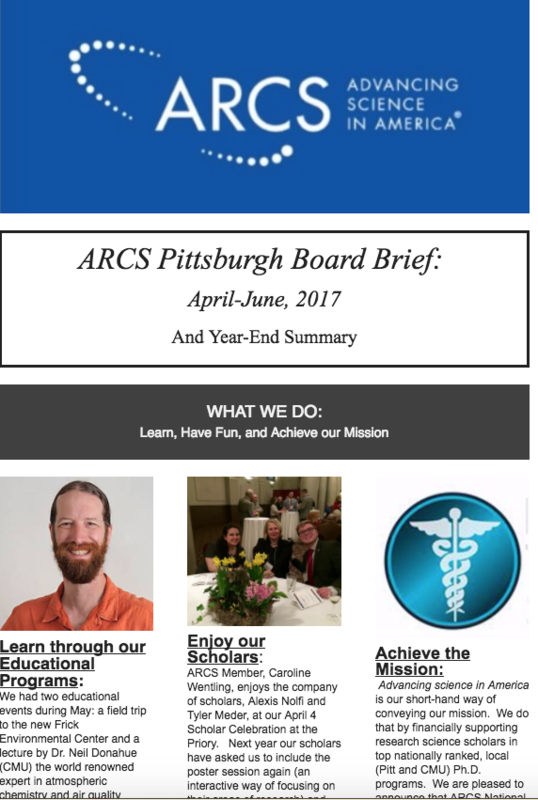 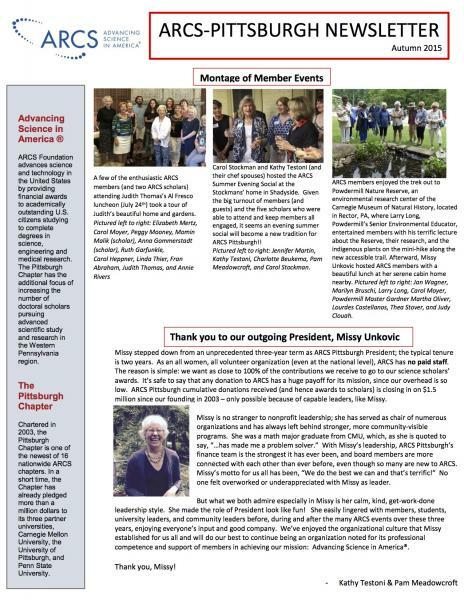 To access each of the newsletters below, simply click on the newsletter image or its label below the image. 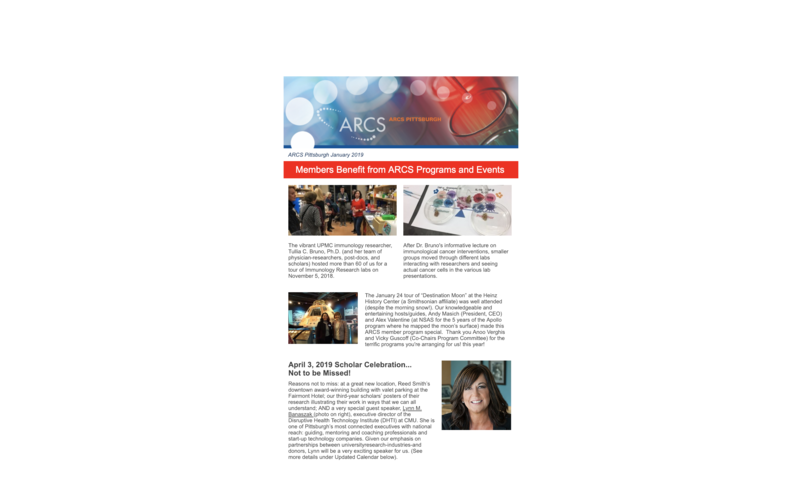 ALSO, our electronic newsletters give you embedded "live links" that enable you to click on them to go to our website, buy a ticket to an event, or send an email to the recommended individual. 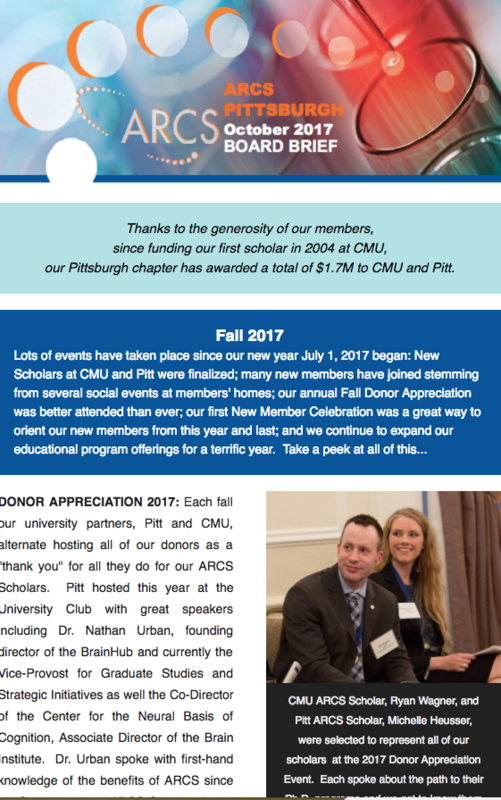 We hope you take advantage of our e-newsletters.